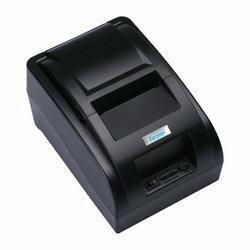 Manufacturer of a wide range of products which include citizen receipt printer, cash drawer for pos system, thermal printer pos 58mm, rongta receipt printer rp 58 mm, everycom ec-58 58mm usb direct thermal printer, 2-inch (black, ec58blk) and barcode printer gprinter gp1125t. 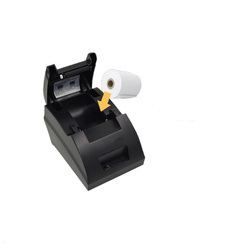 To complete the diverse requirements of our customers in a best possible way, we are betrothed in providing an extensive series of Citizen Receipt Printer. 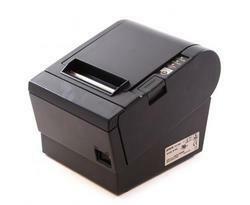 To keep your cash on a specific place cash drawer ia a must thing for retail and pos system. 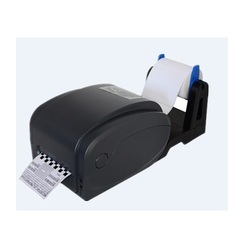 58MM Thermal receipt printer for POS and billing System At any store grocery, retail and any other Outlet 58 MM receipt is Suitable for any Billing and Token. 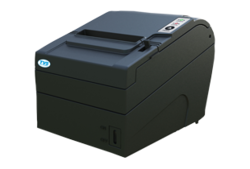 120mm/Sec High Speed Printing, Supports 1D, 2D Barcode Printing. 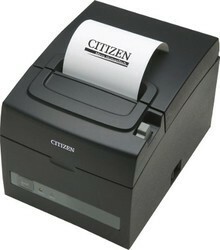 Barcode Printer is an economical choice when printing less than 5000 labels per week on average. It’s easy to operate and produce high quality printing. 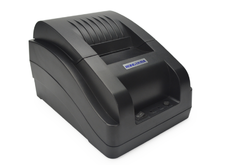 Barcode Printer is extreme suitable for office and retail applications, such as Supermarket, Restaurants, Drug store, Clothing store, Multiple shop, Convenience store, Coffee shop etc. 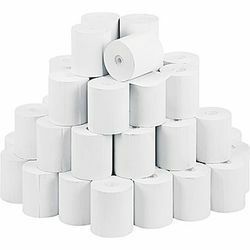 Reserved position of external paper feeding, enlarges capacity of OD 8.4 inches industrial-grade media roll.